The real estate housing for the next two years seems to show a lower supply in houses and a higher price growth. This is happening due to the high demand in houses which is pushing the prices to grow. It is estimated that by the year 2019, the prices will increase by 5% according to the real estate market forecast. Compared to last year, prices have already risen by 5.8%. Recently, in March, the resale home transactions have risen by 1.1%, but the listings have declined by 7.2%. This just comes to show that buyers are hungry, and homeowners are resisting to sell since there’s scarce availability in properties, so they wouldn’t know where to move into. Table 1. The house indication and the 2018 Forecast found in Realtor.com. Table 1 demonstrates the different growths in housing which supports the growth in demand. It’s high and it might get higher since there will be more demand by young buyers who have more money and savings to invest in purchasing a home. The home pricing is having a major impact in the popular cities. For example, the hottest market right now would be San Francisco where prices are just skyrocketing. 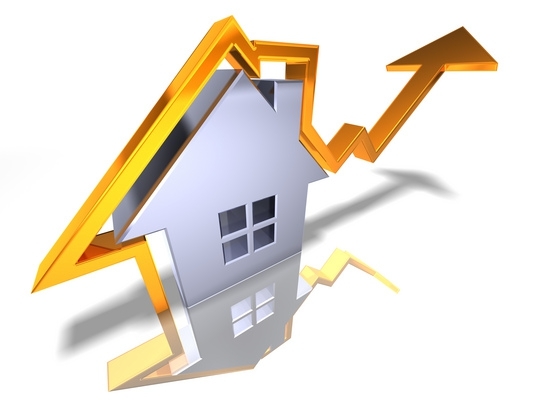 We also see that the mortgage rate will be moderately rising. We see these rates and wonder, why do people still want to buy in California? Reasons why people still want to buy is because it’s a safe investment in the long run and the risk in being caught in a house bubble is low. Also, millennial buyers are rising, and with the growing population they’re going to need homes for their families. The high rents are giving property owners a good real estate investment for rental properties; and right now, the economy is at a steady state.